Surround Yourself with Art that You Love! Don't forget to click the red "Wall Preview" Button to see your chosen artwork to scale in space! This is a handy tool when helping to visualize how a print or painting in different sizes and on different wall colors and room settings can change how we perceive a piece. 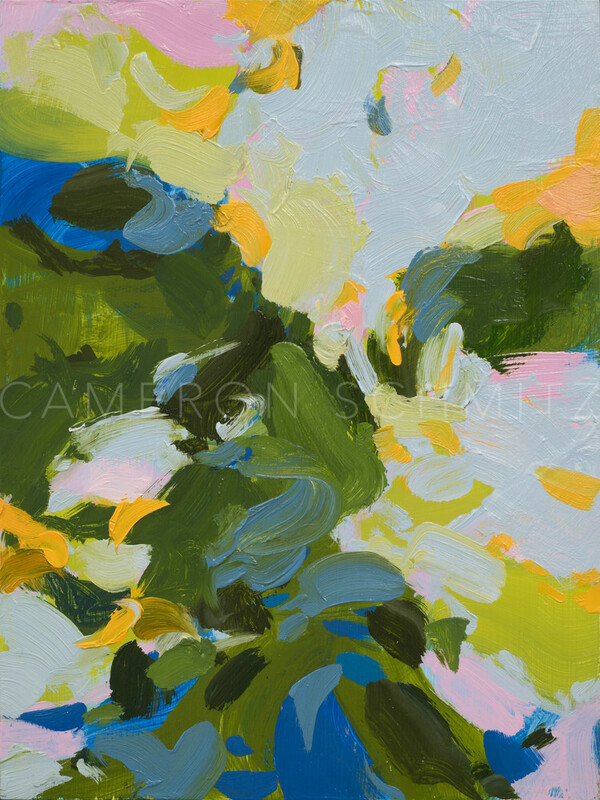 © Copyright 2013, Cameron Schmitz Fine Art, Inc. All Rights Reserved. Sign up to my newsletter and receive info on upcoming shows, my painting process, workshops, studio sales and get a first look on newly available works! Upon signing up you will be emailed a 15% off coupon for any custom print! Please check what you're interested in so that the content we share with you is of value to you! Painting Workshops/Online Classes/Education Purchasing Originals Purchasing Prints I'm a fan and want to follow your work!